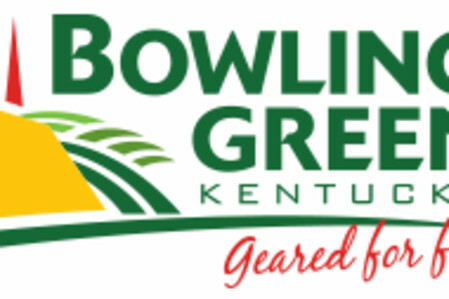 About 40 food, alcohol and beverage vendors will be at the Sloan Convention Center on Thursday, April 19, 2018 for the Taste of Bowling Green, an annual celebration benefiting The Dream Factory. Proceeds will go to help make the dreams of critically and terminally-ill children come true! Vendors will offer a wide variety of food and drink for guests to sample. Entertainment for the culinary feast will be provided by Tyrone Dunn and the Kin-Foke! Tickets are $40 per person in advance at Farmers National Bank (Campbell Lane, Scottsville Road, and Fairview locations), Balloon-a-Gram, Chuck's Liquors (Three Springs Rd, Louisville Rd), Red Barn Liquor or $45 at the door. 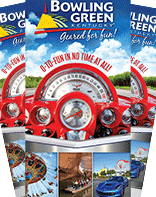 Call 270-793-1022 or visit www.tasteofbowlinggreen.com for more info. Tickets will be limited this year!